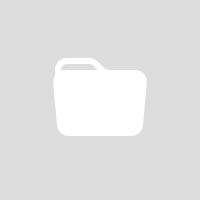 Blogs specific to Peru here on landed travel. The repair crew on the back street worked like a team of museum curators or fine art restorers. They hand-cut stone blocks to fix the ancient eroded curbstones. It had been done this way in Ollantaybambo, Peru, since the time of the Incas. The Inca Empire emerged around the year 1200 and grew to fruition around 1450 just as the Spanish Conquistadors arrived to destroy their accomplishments. In the brief two centuries the Incas achieved an amazing level of civilization, and much of it is evident in the architectural remains. Cusco and the Sacred Valley were the centers of the Empire; not surprisingly most of their greatest constructions are in this area. Here are ten of the greatest Inca sites. 10. Inca Terraces of the Sacred Valley were the basis of an agricultural system called Andenerias. They are an agriculture and engineering marvel that still functions today. Graceful and aesthetically satisfying the terraces can be seen all over Peru, especially throughout the Sacred Valley, where Andenerias are still used to raise crops. 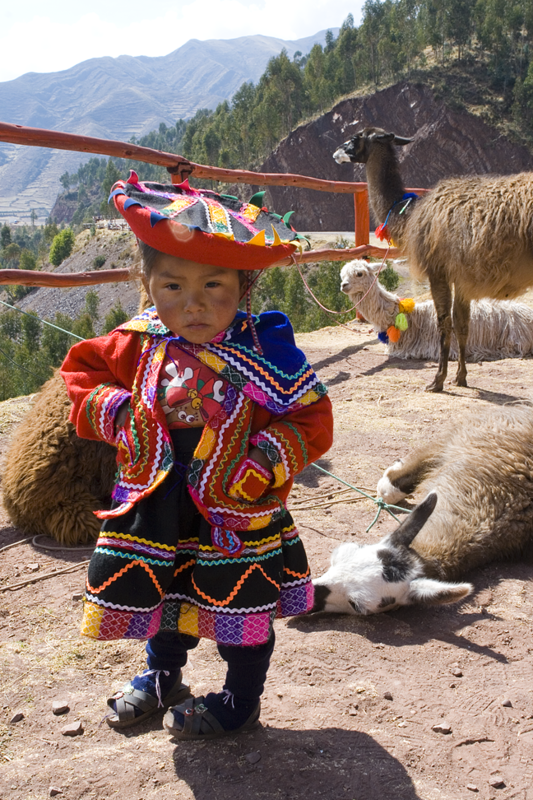 Some of the best examples are seen above Pisac and Ollantaytambo. 9. 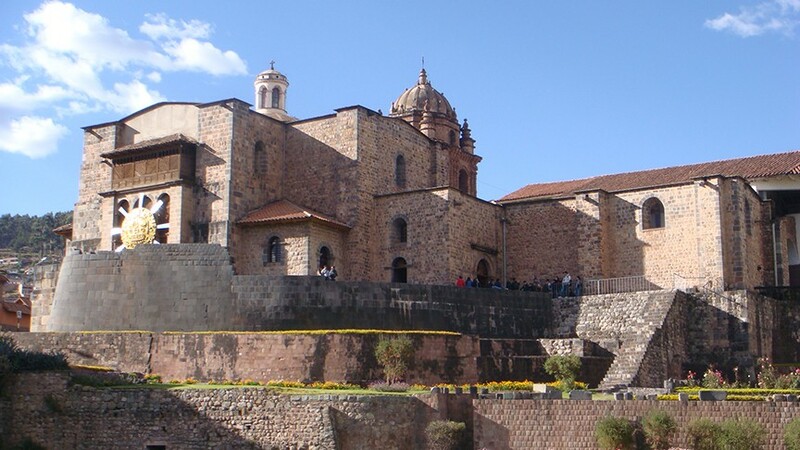 Koricancha is the Temple of the Sun in the city of Cusco, once the center of the Inca world. Though the temple was overbuilt by colonial buildings, the huge trapezoid shaped Inca stones that define its foundations are spectacular.